On Saturday, December 8, the Timbers will face off against Atlanta United. 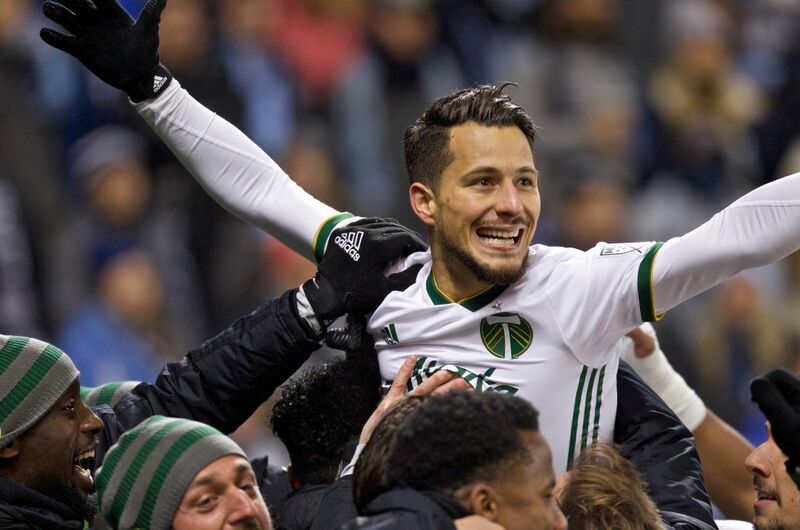 Yes, the Portland Timbers are heading to MLS Cup for the second time. You may recall that in December 2015 our boys in green defeated Columbus Crew 2-1 to bring home their first championship trophy. 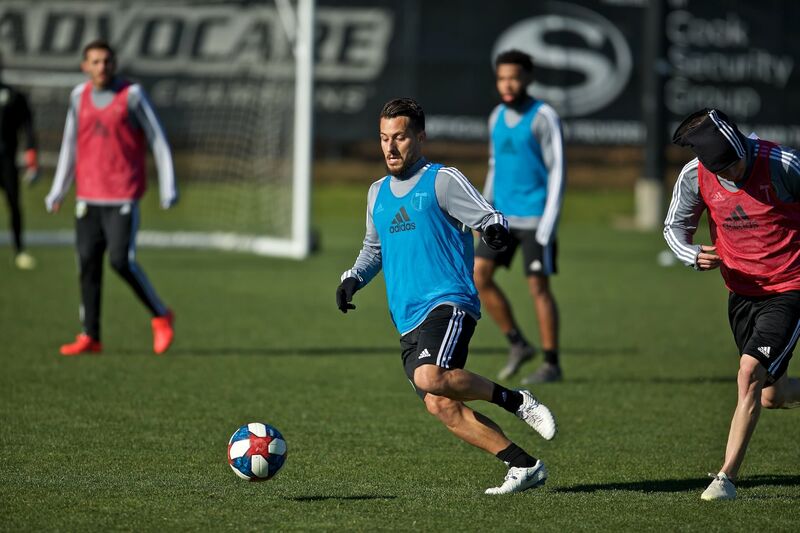 Now, the team (which includes several key veterans from that frigid game in Columbus, including Diego Chara, Diego Valeri, and Jorge Villafaña) will try to do it all over again—this time against Atlanta United, a formidable, two-year-old expansion team known for its lightning-fast pace, prolific goal-scoring, and star midfielder Darlington Nagbe (you may have heard of him). This matchup wouldn't be easy at home at Providence Park, let alone in a different city in front of 70,000-plus hostile Atlanta fans and with less than a full contingent of traveling supporters. 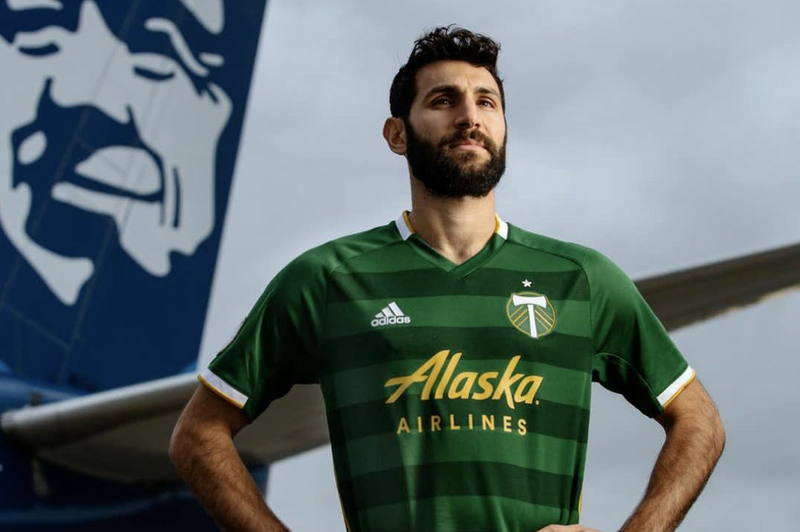 But if the 2018 Timbers are anything, they're unpredictable and good under pressure. 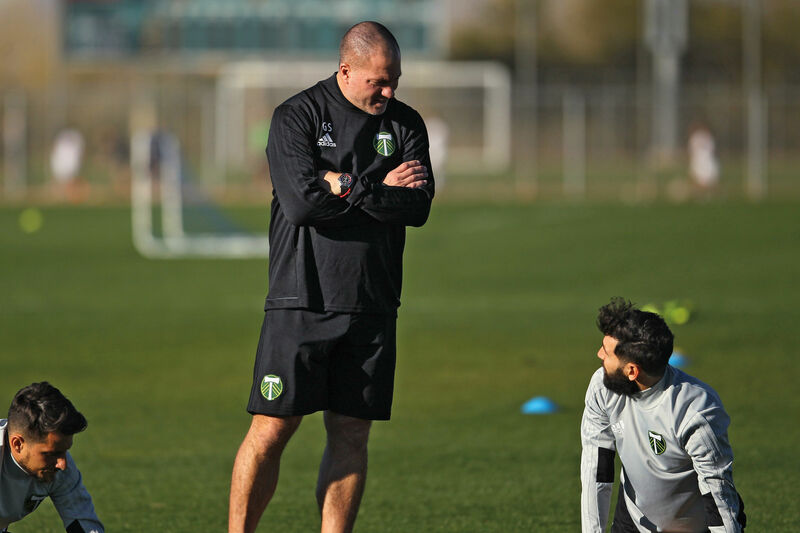 First-year head coach Gio Savarese started the season with a string of losses before leading the team on a three-month lossless streak—the longest in Portland's history. The playoffs brought dramatic wins over FC Dallas, the Seattle Sounders, and finally a heavily favored Sporting Kansas City in the Western Conference finals. (Argentine midfielder Sebastian Blanco scored a goal for the ages to start the team's rally.) 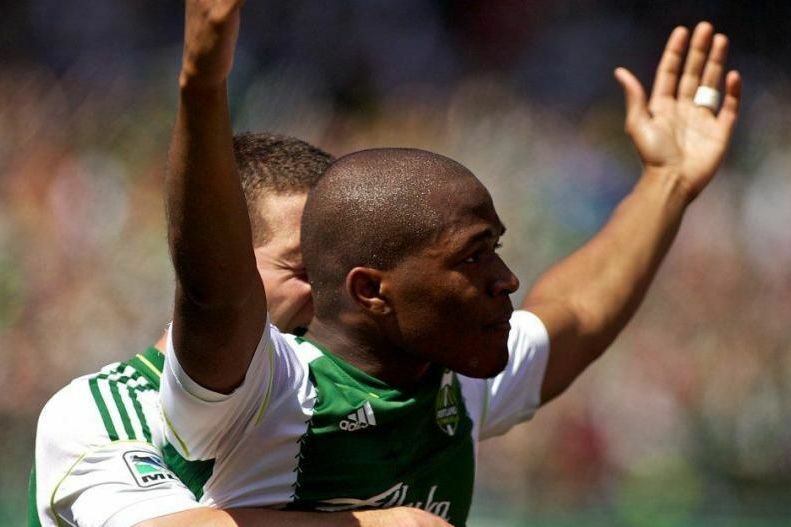 Each time the Timbers were put under pressure in this playoff run, they managed to claw out a victory. Will they be able to do the same on Saturday? We shall see. In the meantime, at least Timber Joey's log arrived safe and sound in Georgia, ready to be sliced up.